CFII minimums: – 300+ Hours Helicopters / 100 hours PIC / R22 & R44 SFAR Sign-offs. / Dual instruction time given / Robinson Safety Course. 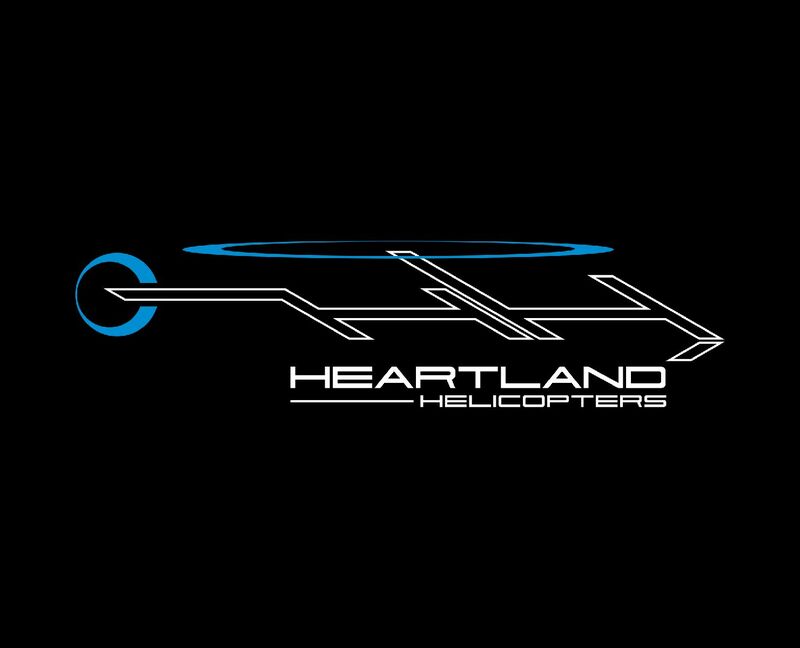 email Resumes with detailed aircraft totals to: tim@heartlandhelicopters.com No phone calls for this position!